FreeBSD & OpenZFS Enable Scientific Discovery: How Long Do Seagate Hard Disks Live? It’s pretty incredible to think that I’m typing this post on a GNU/Linux/KVM/QEMU-driven (Fedora, of course) Windows 10 guest domain which is sharing hardware with the FreeBSD guest domain which is using IOMMU-based PCI-passthrough to access and manage four 3 TB Seagate Barracuda hard disks arranged in an OpenZFS zpool as a striped set of mirrored pairs. Right now, I am comfortable typing a blog post and gaming (Elite Dangerous is amazing, btw) in a Windows 10 guest domain hosted on the same rig which is simultaneously rebuilding my home server’s principal storage pool and hosting a home media server which is streaming Futurama to my now-sleeping family. Its uptime is relatively uninterrupted (I powered it down for the disk replacement just to be safe) thanks to the extreme awesomeness of OpenZFS on FreeBSD. And today’s stalwart servant sent to that bitbucket in the sky, the great /dev/null from which all arise and to which all shall return, a Seagate Barracuda Desktop Edition who lived a long and steadfast life of service at 28,811 hours of uptime. He will join his brother, who arrived before him after a staggering 38,000 hours of uptime. So, anecdotally, these are some pretty good drives, I’d say. More demonstrably, we have some amazing machines in these homes of ours, I’d say. But most importantly: with OpenZFS, my data integrity is monitored by associated checksum values so I know the age of my disks isn’t causing me to lose any data. Because OpenZFS is designed to operate without trusting the individual underlying block devices, I can get the most time possible out of my consumer-grade hardware without worrying that the files I store with them are being corrupted. And tranquility ensues. Engineering is a fine spiritual venture. 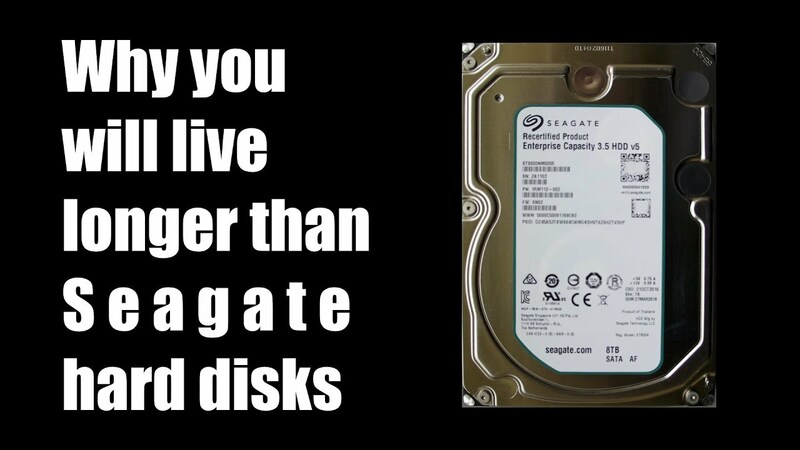 Teach Sansar - Leading Digital Technology: FreeBSD & OpenZFS Enable Scientific Discovery: How Long Do Seagate Hard Disks Live?